Questions on this Billy Goat Blower? 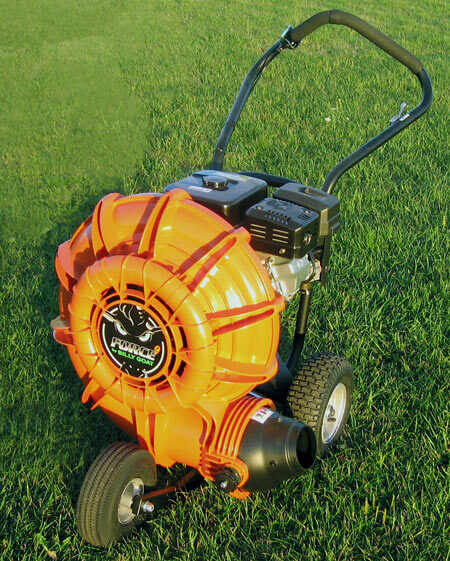 The Billy Goat Force Blower is the one everyone’s been talking about. and the lightest weight of any leading blower. 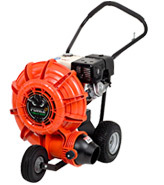 manufacturers of wheel blowers did little to improve performance and operation of their products. That’s all now changed with the Billy Goat Force Blower. the Billy Goat FORCE blower represents a truly revolutionary design. Steel had to go—it is too heavy. Plastic is in—it’s light and it’s plenty durable. What more could you ask for than the The Billy Goat Force Blower. ergonomically - designed lever on the handlebar.